Raigam TELEES 2014, the 11th annual Raigam Tele Awards was held at the Nelum Pokuna Theatre, Colombo, with a guest list that read like the Who's Who of Colombo. 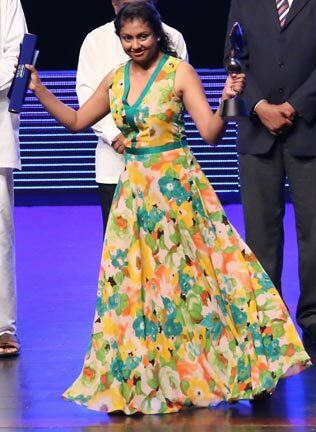 The award for the Most Popular Actor of the Year went to Saranga Disasekara, while Udari Warnakulasooriya was adjudged the Most Popular Actress. 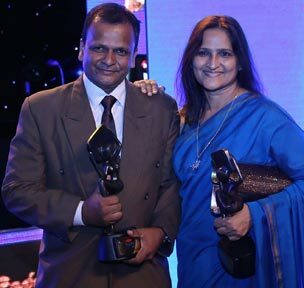 Chandani Senevirathne and Vishwajith Gunasekara were adjudged Best Teledrama Actor and Actress. Special awards of appreciation were given to Derek Fernando and Anula Karunathillake. Cyril Wickramage was honoured with Prathibha Prabha Gaurawa - the Lifetime Achievement Award.' 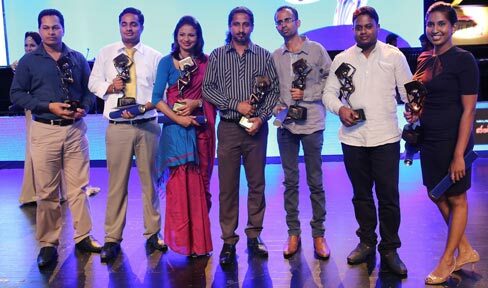 Chess' telecast on Swarnavahini was adjudged the Teledrama of the Year, and the award for the Best Teledrama Music Direction also went to Swarnavahini for 'Chess'. Swarnavahini was also named the Best Channel of the Year. 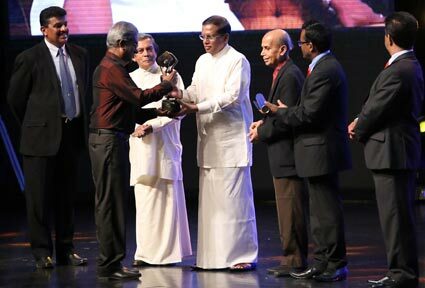 Rupavahini received the Raigam award for Media Excellence. Raigam TELE,ES is an annual event conducted by the Raigam Group to appreciate the dedication of artistes and media personalities who represent the respective fields.